Suitable for a wide range of children’s shoes. Efficient, leather, anatomic insoles ideal for a wide range of children’s shoes. 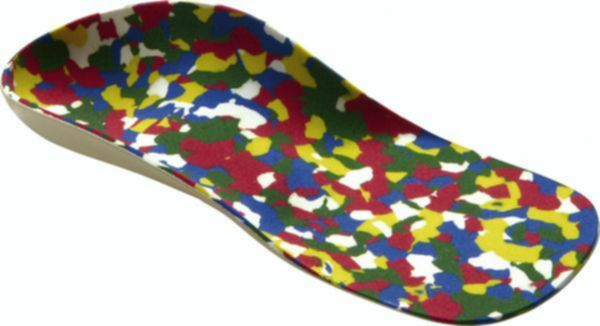 The insoles are very thin with flexible edges with excessive hindfoot.